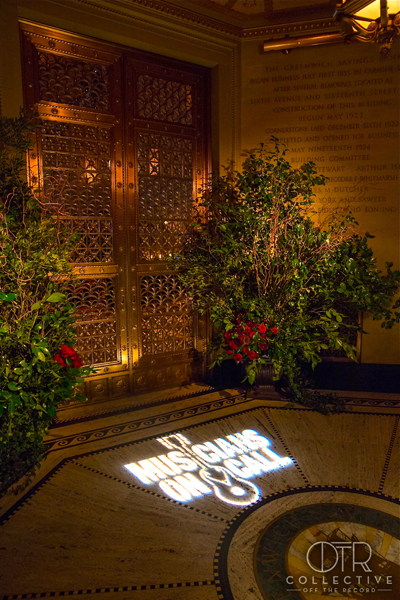 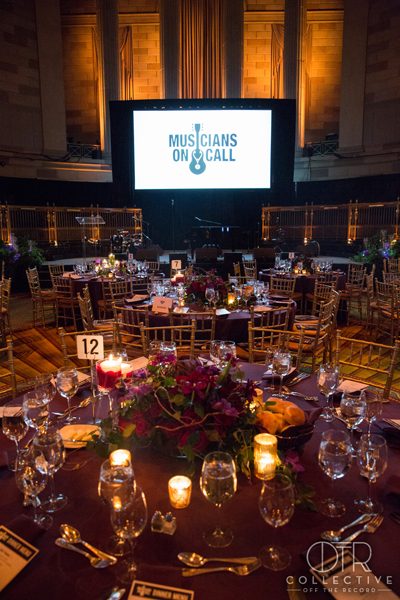 The event for Musicians On Call was a gala honoring Tom Poleman, Co-Chair of the foundation and President of National Programming for Clear Channel Media. 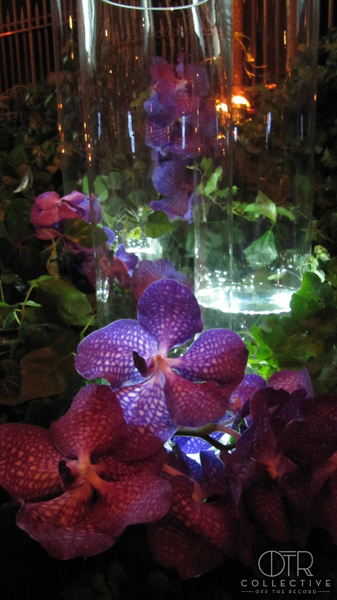 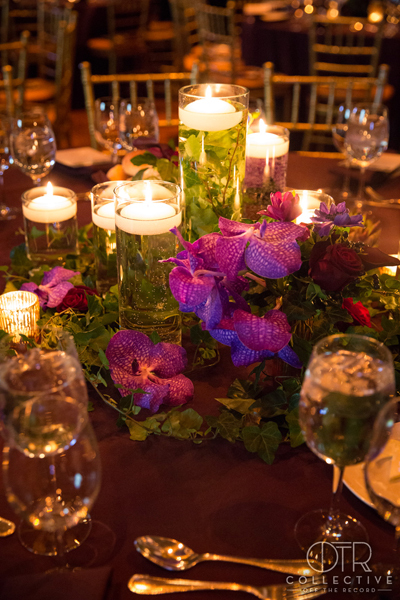 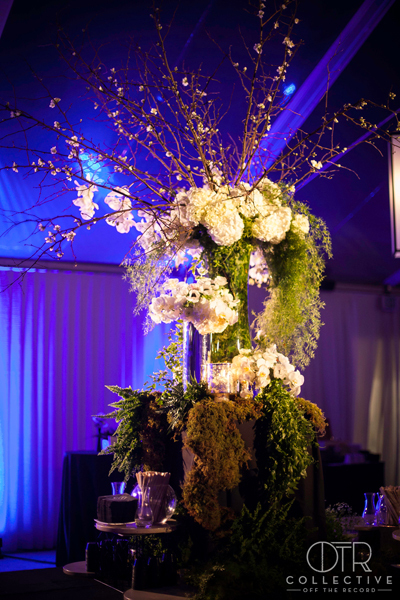 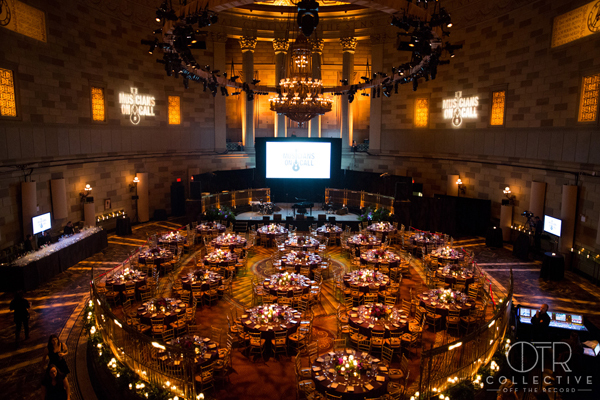 The gala was held at the stunning Gotham Hall in November 2013 and was hosted by Elvis Duran with live performances by Paramore and Gavin Degraw. 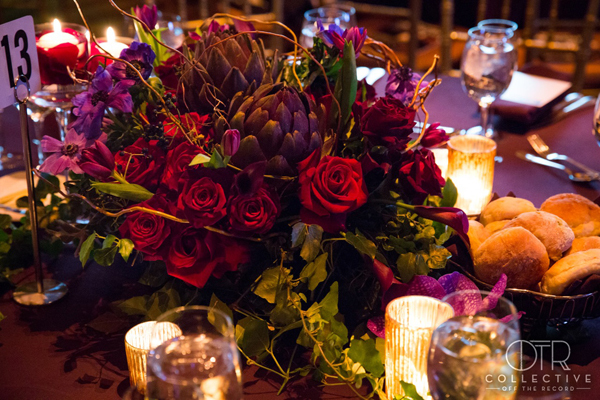 The overall aesthetic was lush and beautiful with masculine undertones, using rich and bold tones of aubergine, deep red, distressed bronze and an abundance of candlelight.